War on Peace NPR coverage of War on Peace: The End of Diplomacy and the Decline of American Influence by Ronan Farrow. News, author interviews, critics' picks and more. 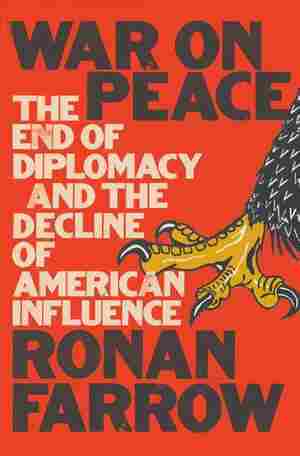 The journalist and former U.S. State Department official explores the decline of American diplomacy and traditional statecraft, the abdication of global leadership, and how the work of peacemaking has been taken over by the military-industrial complex. May 23, 2018  The Pulitzer Prize-winning journalist talks about growing up the son of famous parents, investigating the allegations against Harvey Weinstein and writing his new book, War on Peace. 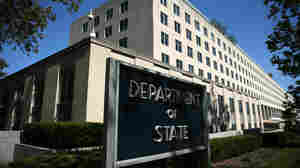 April 18, 2018  Journalist Ronan Farrow worked for years in the State Department. In his new book, he describes what he sees as a dangerous whittling away of the agency's influence.